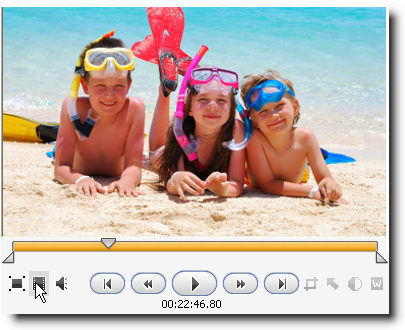 Movavi Video Converter allows you to save the current frame as a picture from any video or DVD. You can save your images in one of the following formats: BMP, GIF, JPEG or PNG. Download Movavi Video Converter. After the download is finished, run the VideoConverterSetup.exe file and follow the installation wizard instructions. To select video files you would like to join, hit the button or choose Add Video... from the File menu. In the opened Windows Explorer window browse for the necessary folder.